WASHINGTON (CN)— A federal judge certified three classes of black D.C. transit workers and applicants who say criminal background checks had an unfair impact on them. More than a dozen redactions pockmark the 47-page opinion, which is dated March 31 but not released until April 18 by U.S. District Judge Rosemary Collyer in Washington. Lead plaintiff Erick Little and eight others filed the underlying complaint in July 2014 against the Washington Metropolitan Area Transit Authority. WMATA lays out the standards for its background check program, which have been in place since 2012, in Policy 7.2.3. The policy includes four appendices that govern different levels of scrutiny for various job categories. Each appendix lists a number of criminal offenses and whether a felony or misdemeanor conviction for a particular offense is permanently disqualifying. Little and his co-plaintiffs all either were disqualified or removed from employment because of their background-check results. Saying there are more than 1,000 similarly situated individuals who were disqualified based on criminal history either unrelated to WMATA work or so outdated the conduct should not be considered relevant. The WMATA meanwhile contends that its employee makeup proves no discrimination occured, noting that more than 75 percent of its 12,000-person workforce is black. Though Collyer refused to certify a class that would have included all black people who were terminated, suspended or denied employment since the policy was instituted, she said that the plaintiffs identified class representatives who cover three of the four appendices of WMATA’s policy. The fourth appendix for which the plaintiffs failed to propose a class representative covers fiduciary positions. 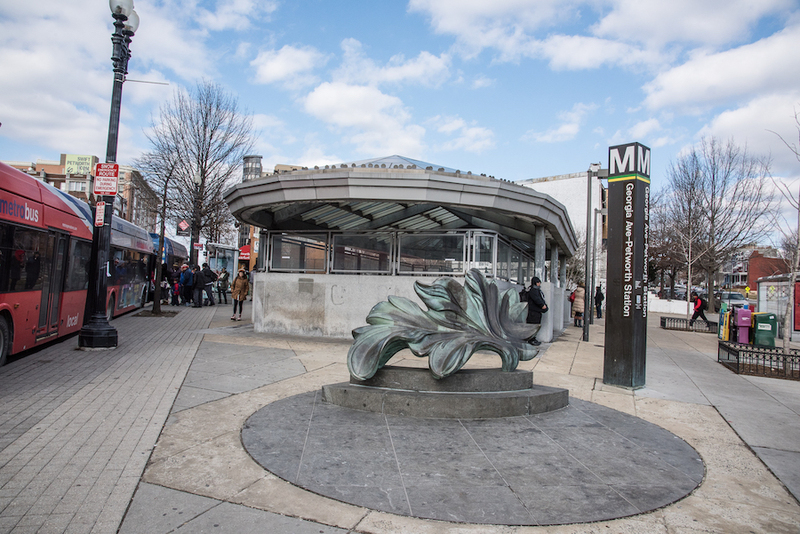 A representative for the WMATA did not immediately return a call requesting comment. The plaintiffs are represented by Ajmel Quereshi and Rachel Kleinman of the NAACP Legal Defense Fund, Matthew Handley of the Washington Lawyers’ Committee for Civil Rights and Urban Affairs, and John Freedman of Arnold & Porter.